Cold weather's in soon, and no one has the time to go to Denmark for a bit of hygge in their life. 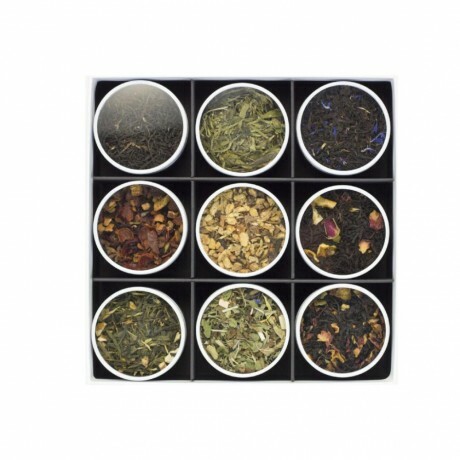 These teas will provide that much needed warm, mellow feeling. 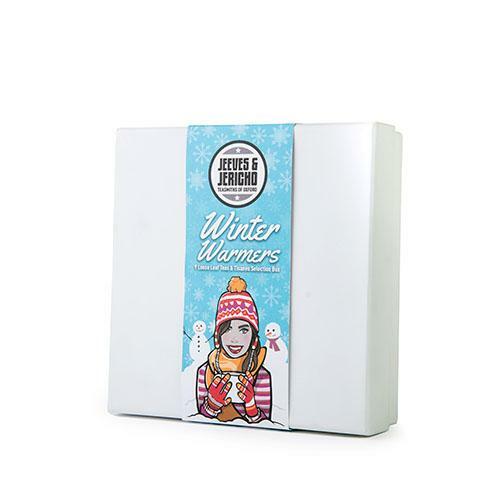 Lift your spirits this winter with Jeeves & Jericho's selection of their favourite teas, tisanes and seasonal blends. Get that log fire going, put on that big woolly jumper and brew up a delicious cup of cosiness for the soul. Breakfast Tea: Assam, Ceylon, Kenyan and Darjeeling black teas. 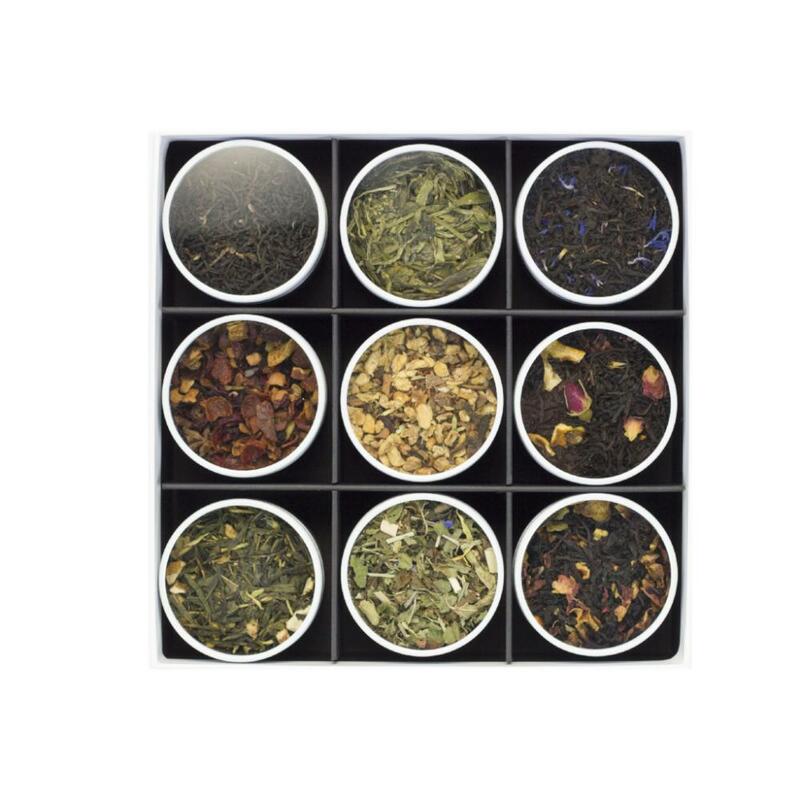 Dragon Well: Chinese green tea.Earl of Grey: Assam, China black tea, natural flavouring and cornflower petals. Festive Punch: Hibiscus blossoms, apple pieces, rose hip peels, star anise, pineapple slices, natural flavouring, cinnamon sticks, cardamom, cloves, cinnamon, Jamaican rum (1%). Gingerbread Chai: Rooibos, ginger pieces (14%), cloves(12%), fennel (7%), aniseed (7%), cinnamon (7%), cardamom (6%). Girlie Grey: Assam black tea, lemon pieces, flavouring and rosebuds. 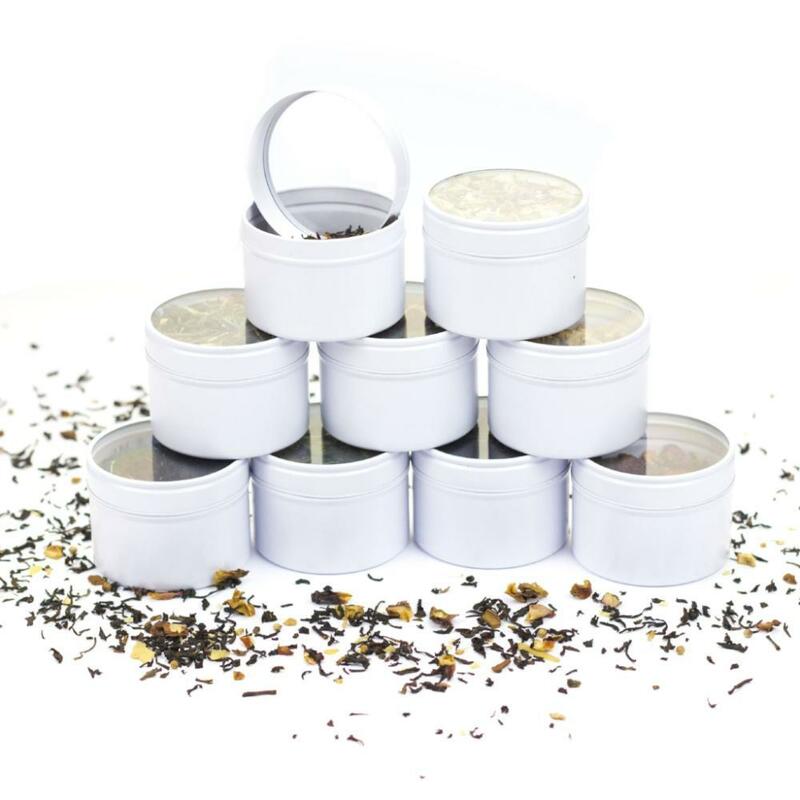 Green Lemon & Ginger: Sencha green tea, ginger pieces (10%), orange peels, natural flavouring, lemon peels (3%) and sunflower blossoms. Mojito Mint: Peppermint leaves (60%), lemongrass, limetree blossoms, marigold blossoms, cornflower blossoms and safflower blossoms.